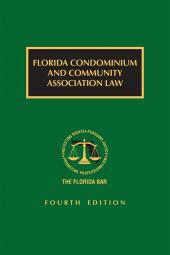 Essential legal reference for community association managers, developers, owners, and practicing attorneys. 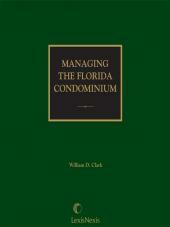 Managing the Florida Condominium is a comprehensive practice manual that will sharpen the skills of any attorney practicing condominium law in Florida. 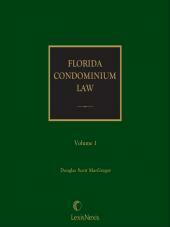 It doubles as an essential legal reference for community association managers, developers, owners, and other non-practitioners concerned with the legal duties and responsibilities of condominium management. This reference provides a clear guide to help you with the everyday situations confronting condominium owners and managers. 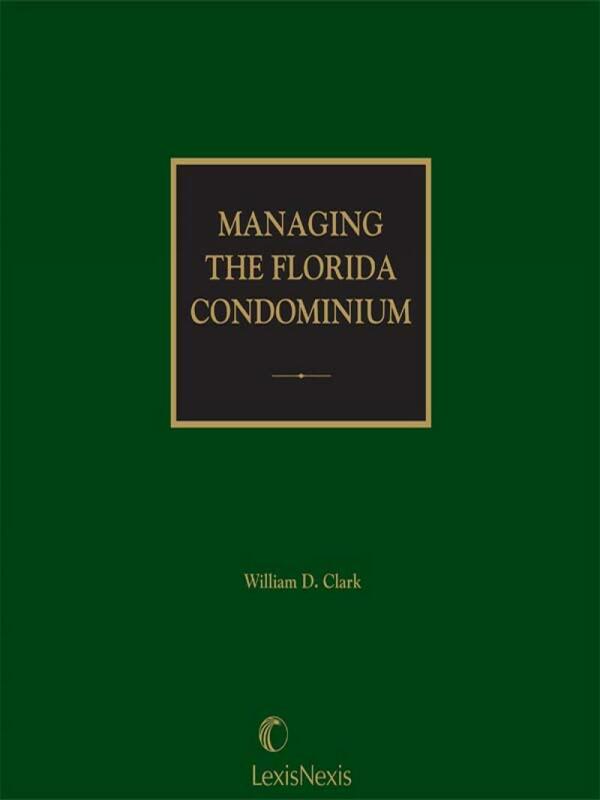 William D. Clark is a noted lawyer, educator, author, and lecturer who also has years of experience as the day-to-day manager, director, officer, and legal advisor to residential condominiums. Dr. Clark holds a B.A. from Michigan State University, an M.B.A. from California Pacific University, a J.D. from the Cooley University of Law, and an L.L.D. (hon.) from Pacific University. He is qualified to practice law in a number of states, including Florida, and has been admitted to the bars of the U.S. Tax Court and the U.S. Supreme Court. He is listed in the 21st edition of Who's Who in the South and Southwest, and nominated for listing in the 4th edition of Who's Who in American Education, the 17th edition of Who's Who in American Law, the 12th edition of Who's Who in the World, and the 2nd edition of The International Directory of Distinguished Leadership. Dr. Clark has served as a consultant to a governor, as senior staff in a multi-state manufacturing firm and in a large school system, and in a number of private practice settings.  He has been a faculty member in a law school, a university, and three community colleges, and has written a number of books on real estate related topics.